One of the best salon experiences in Mississauga. Pick from hairdressers with rated levels of expertise to match your desired hair style. 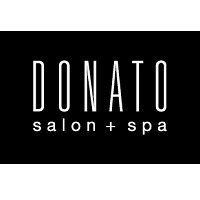 Enjoy a massage when you get your hair done at Donato Salon + Spa in CF Sherway Gardens.